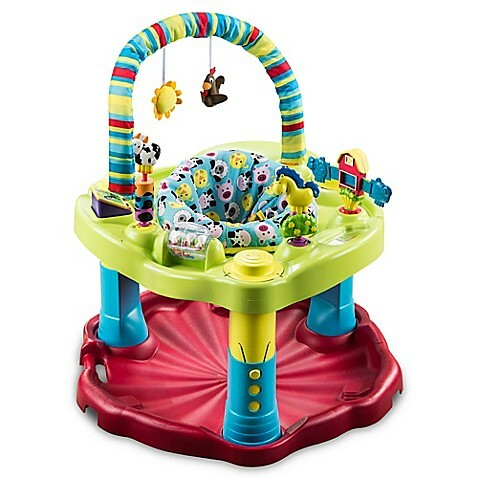 Give baby a safe place to play and exercise with this Evenflo Exersaucer Bouncin Barnyard. 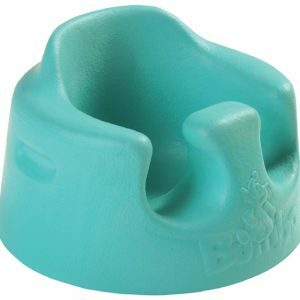 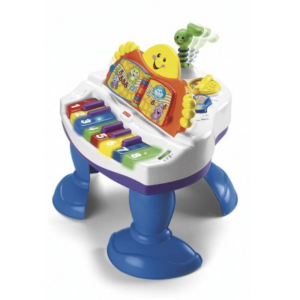 They’ll rock, spin and bounce, while strengthening little legs and the unique developmental toys help expand their minds. 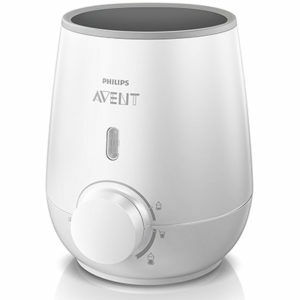 Converts easily for 3 stages of use.